No Figure Today :( | H.A.W.K.S. Just a heads up to let folks know that I did not finish a figure to post today. 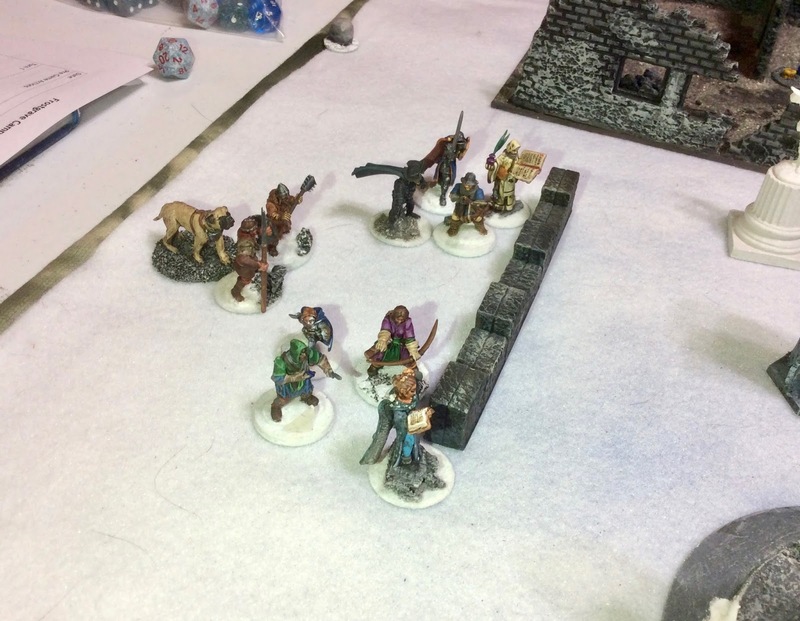 The week was just too busy with Christmas activities and getting stuff ready for our big double-header final Frostgrave Christmas game, and our test Ghost Archipelago game. Tune in again, next Monday for the next figure!